Link building or SEO (Search Engine Optimization) is one of the most crucial aspects if you want to succeed online. Without proper SEO, you won’t have a chance to survive the competition online. Creating quality backlinks is not an easy task, it can take a lot of time in order to find good quality (High PR sites). Especially after the most dreaded update released by Google last year – in 2012, it has become more than essential to find the right balance between link quality and diversity; throwing a bunch of backlinks onto your website or web property will not result in Page #1 rankings and may end up harming your site. The last couple of years have seen a tremendous growth in Automated softwares, such as Bookmarking Demon, Article Market Robot, Magic Submitter, GSA and Senuke XCR, (being one of the leading SEO tools used by many webmasters). Although these softwares help you get the most of your time and automates the tasks which would take several hours if done manually, now takes couple of minutes – however, the key to succeed is having the strategy to create good quality backlinks and creating Tiers in order to pass Google juice to your money site. 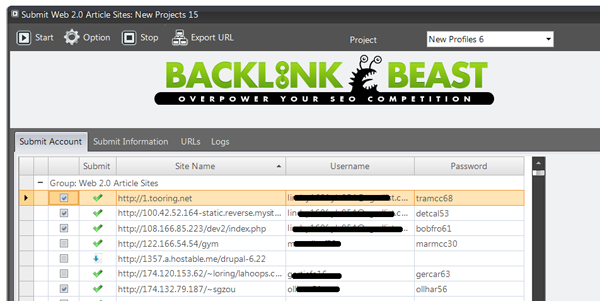 Today, I am going to review an amazing SEO software developed by Matt Callen called, Backlink Beast. I have been testing this SEO tool for some time and has helped me tremendously to achieve Page 1 ranking in less than two weeks! If you don’t believe what I say, keep reading and I will show you how I was able to get such great results with Backlink Beast. 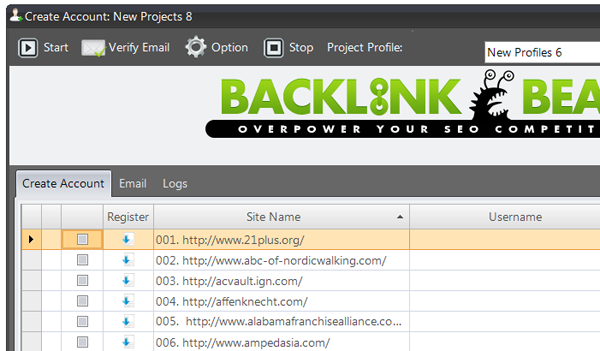 Below is a step by step demonstration on how to rank your website using Backlink Beast. I am assuming you already have a copy of Backlink Beast, in case you don’t you can purchase this software (for $7 USD) from this link – HIGHLY RECOMMENDED! 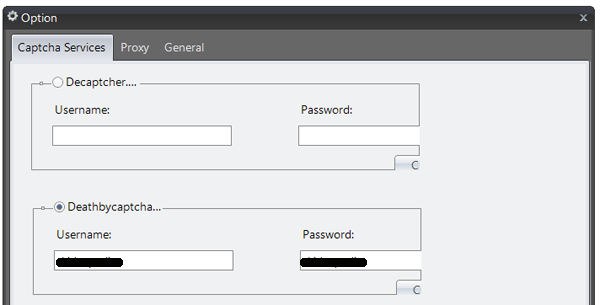 After authentication, you’ll see the following. On the top right corner of your screen, you’ll see a button with ‘+’ sign as pointed out in the screenshot below, click on it to create your first campaign. 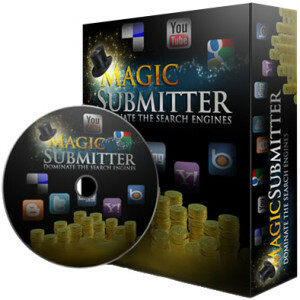 Submission – It provides several options, such Social Networking sites, Web 2.0, Bookmarking, Profile links and much more. This option will be used to submit your article containing links to your site to the above mentioned properties. 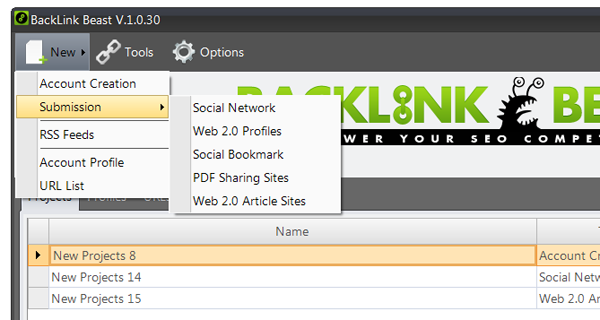 Now first of all, you’ll have to create accounts to Social Networking sites, Web 2.0, Bookmarking, Profile links, etc and verify them in order for Backlinkbeast to submit to those web properties. If you don’t want to submit links to all these sites, you can select web properties of your choice, for instance Social Networking sites OR Web 2.0’s. Once you have created and verified your web properties, it’s time to submit your article. But first you’ll have to choose from the Submission Menu, which web properties you want to submit. Please note that you can only submit to those web properties that you have created an account with, otherwise you’ll get a very low success rate. In order to rank well on Google, I would highly recommend that you write unique articles – why? Because Google loves good, unique content, if you’ll submit scraped or garbage articles, the links embedded on those articles might not get as much value compared with unique, highly spun articles. If you don’t have the time to write the articles, you can head over to iWriter and get your articles written for as low as $3. Another good option that I would highly recommend and that I have been using for years now is to use Ultra spinnable articles. Not only are they cheap to use but you can use these articles hundreds of times without even worrying about uniqueness or article quality and above all Google loves them – trust me! You also might want to check article builder, it’s a great tool that will help you generate dozens of unique and quality articles for submission. That’s about it as far as the link building process is concerned. 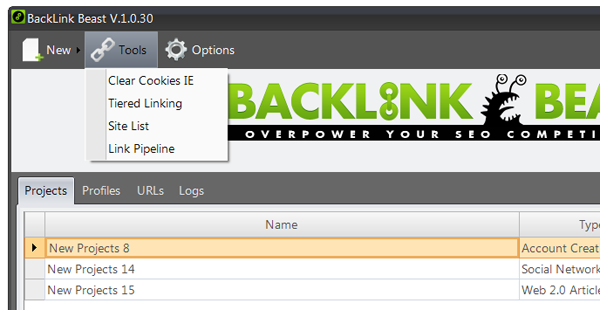 Now let us briefly take a look at some of the tools and options available in Backlink Beast. Captcha Services – What are captchas? CAPTCHAS mean CATCH ME IF YOU CAN – lol, just kidding, you read more here (Wikipedia). Captcha’s are beneficial for those who have ton of work and want to manage and save time. By using captcha services you won’t have to solve captchas manually – If you are not tight on budget and want to save time then using CAPTCHA is the best option. 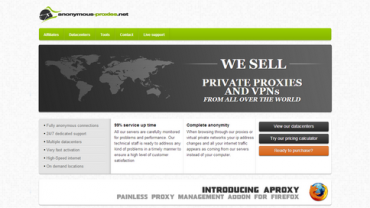 Proxy Services – Proxies not only helps you hide your identity, but also keeps you hidden from Google’s Radar. You obviously don’t want Google to know that you are creating all the links from a single IP, that is why it’s best to use proxies. You can use FREE proxies, however its best to use private or shared proxies because it doesn’t effect the success rate and are fast compared to FREE proxies. You might want to check some of our recommended proxy sources. General – Here you can adjust the number of threads, browser windows, time out values etc. All this depends on your systems performance and bandwidth. If you have a good system you can increase the number of threads (recommended value for this software is between 8-10 threads). Similarly, if you have a good internet connection, you can lower the value to 30 sec, however, it’s advisable to keep it between 120 – 150 sec. 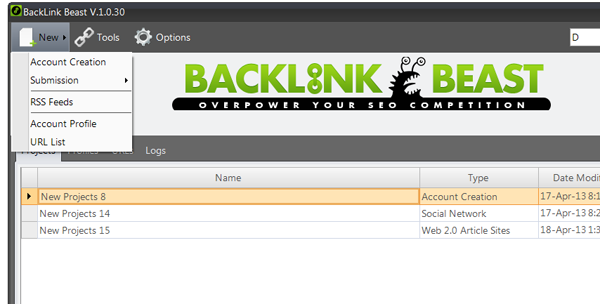 I hope you find this review on Backlink Beast SEO Software useful. If you have any questions related to the software, please do not hesitate to ask. PS: Did I miss something? Want to know how I was able to rank my website Page #1 on Google in less than two weeks using backlink beast?! Please refer to the second part of the article.